Paul Crowley & Co solicitors will be supporting Red Nose Day 2017 by dressing down for the day, with all staff across the firm’s Anfield and city centre branches wearing something red or official Red Nose Day Merchandise. Staff will make a donation to the cause on the day, as part of the firm’s ongoing charity work. 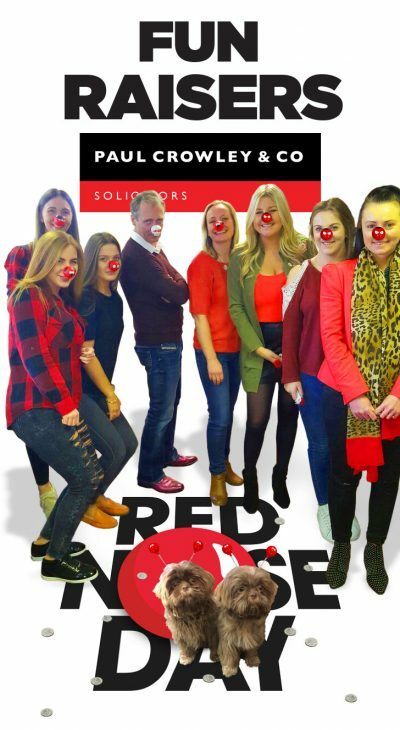 “As a firm we have a commitment to giving back to the community, both locally and further afield, and Red Nose Day is the perfect opportunity to do so. 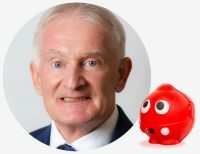 You can donate to Red Nose Day 2017 on the official Comic Relief website.